Welcome to Quincy Street, Ltd. 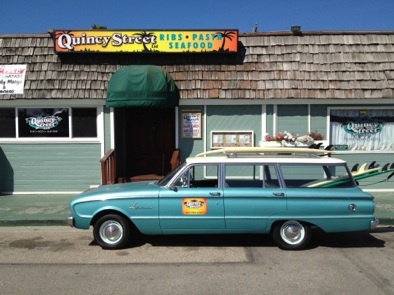 Welcome to Quincy Street, Ltd! Just walking distance from our beautiful Silver Strand Beach, stop on by to find some familiar faces in our bar, amazing food in our dining room and friendly service everywhere. Join us and see why we’ve become a local favorite!